Do you have a child learning to read? 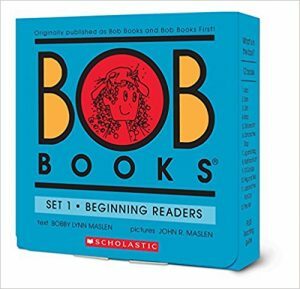 On Amazon right now you can get Bob Books, Set 1: Beginning Readers for just $11.03 – 35% savings! These will ship free with Amazon Prime or a $25 book order.